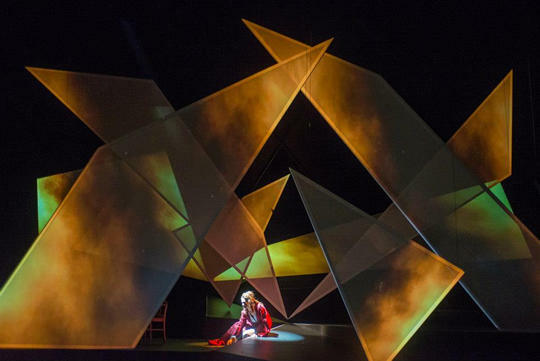 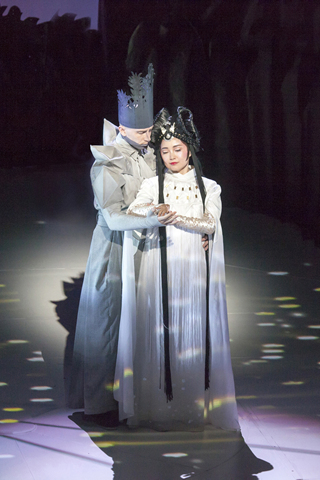 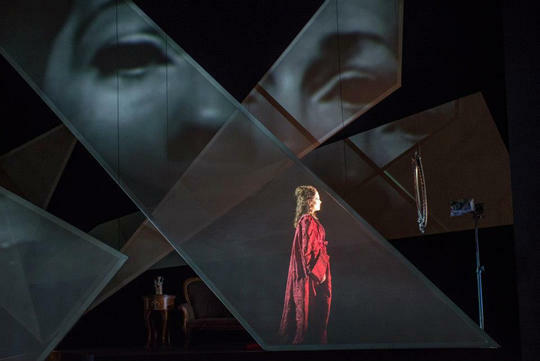 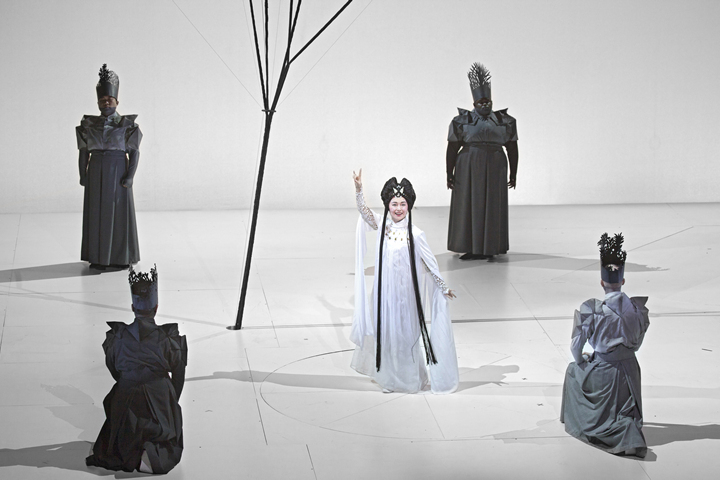 ‘The Tsar’s Bride,’ at Lincoln Center Festival. 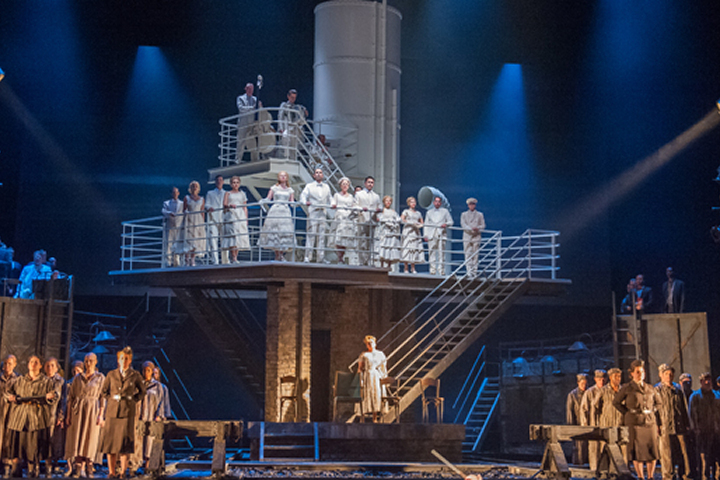 Chance encounter by Catholic Auschwitz survivor inspires opera now having New York debut. 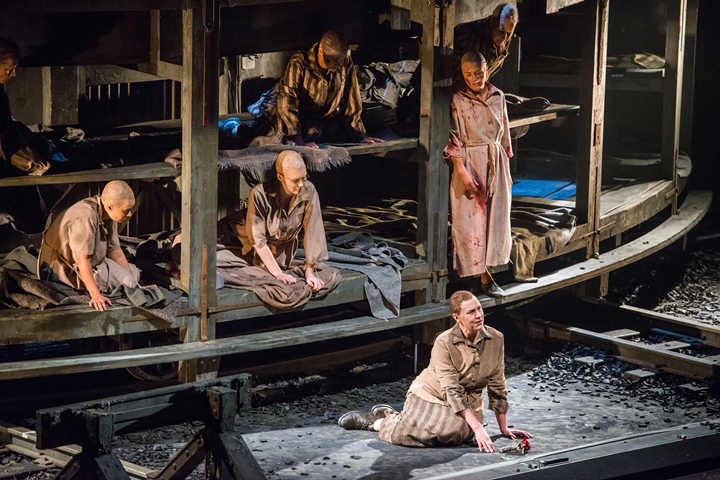 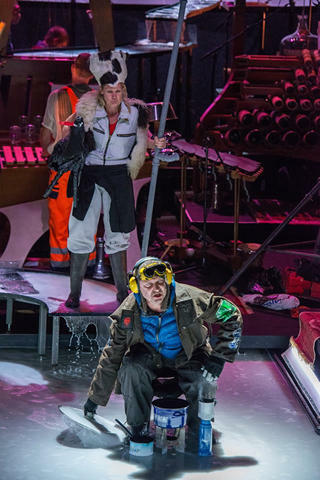 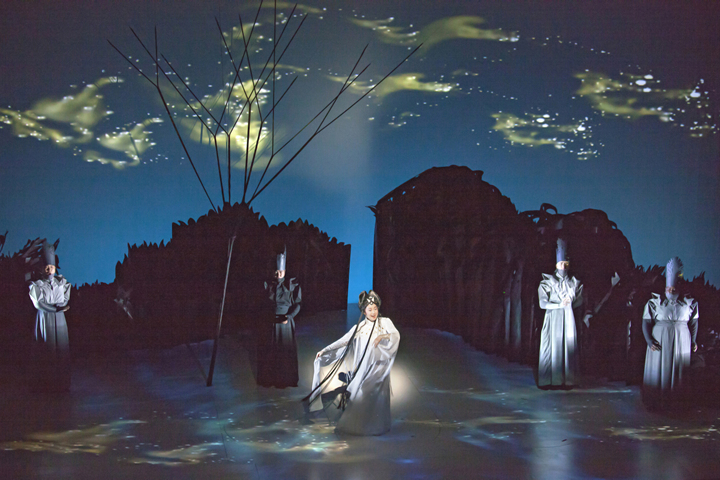 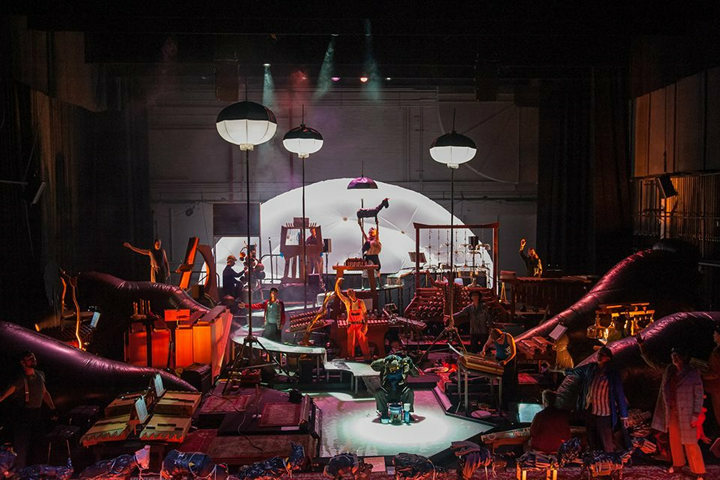 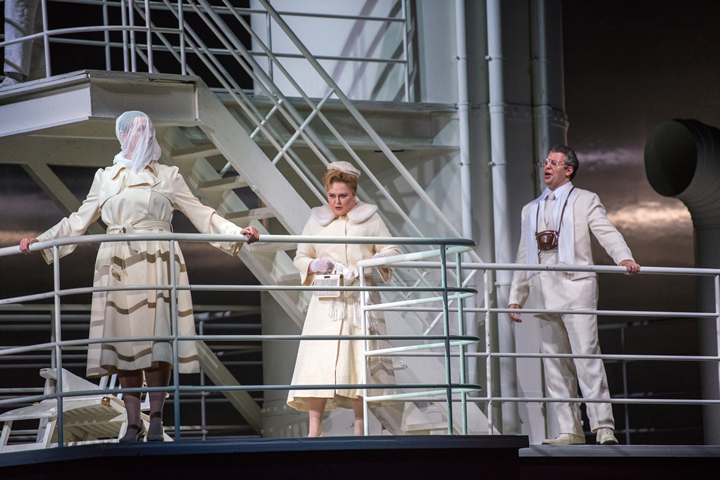 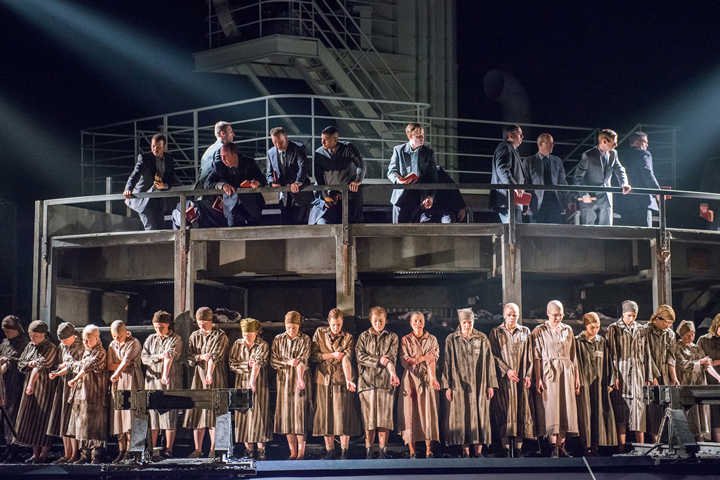 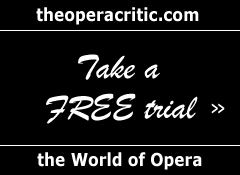 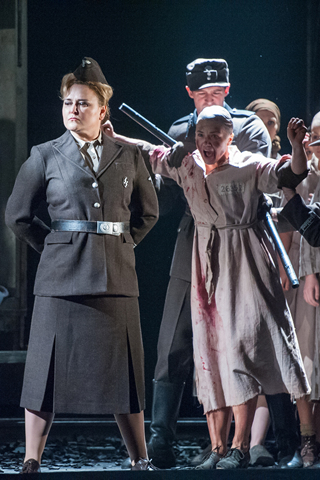 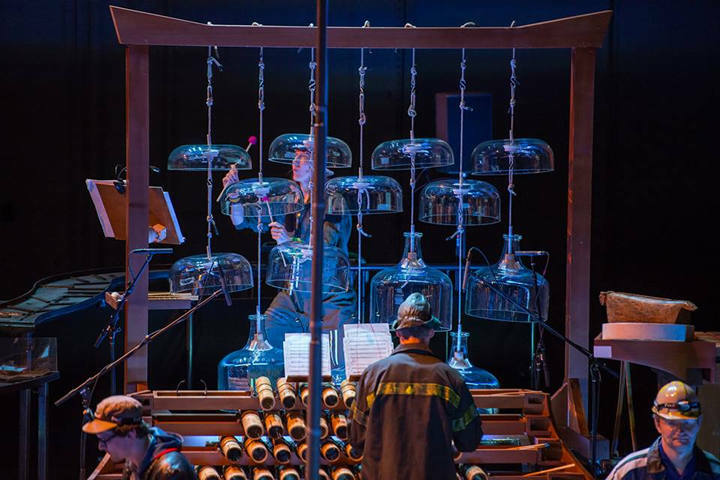 The Passenger, Mieczyslaw Weinberg's 1968 opera about the Holocaust, performed by the Houston Grand Opera and directed by David Pountney, will be presented as part of Lincoln Center Festival 2014. 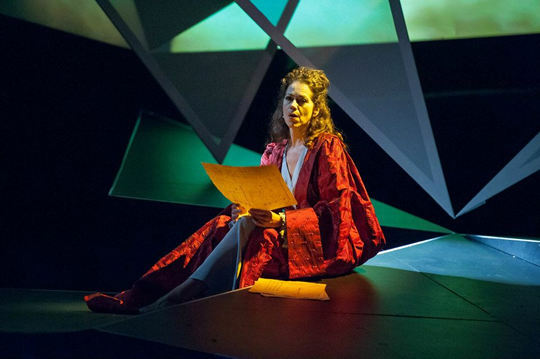 Elizabeth Futral plays two very different characters in two very different places, with a 139-mile commute. 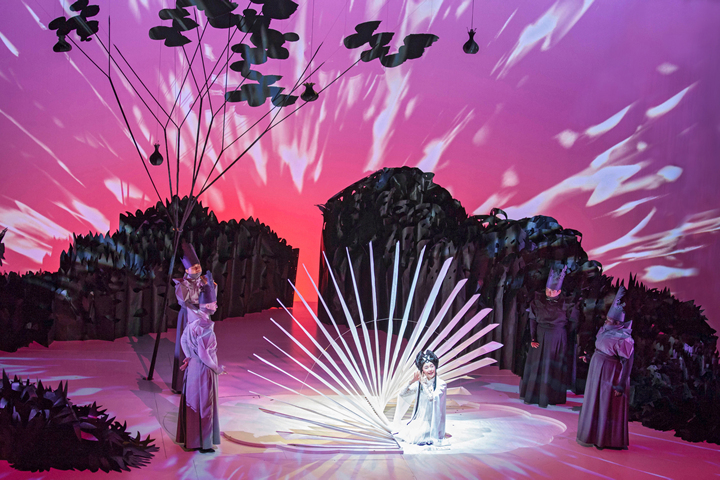 Lincoln Center Festival director Nigel Redden will step down in September 2017 from his leadership role with the internationally-focused festival after a tenure of almost two decades. 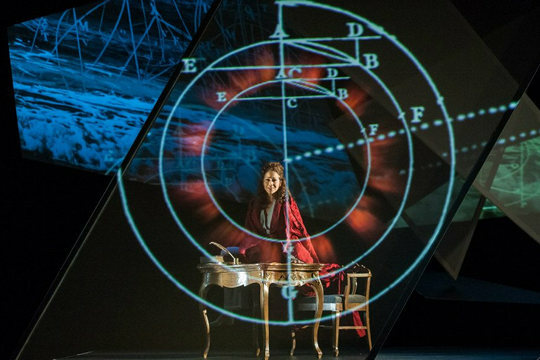 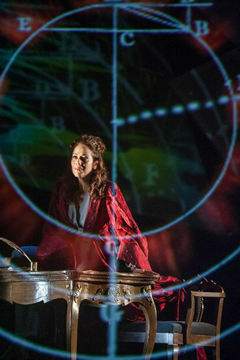 Mieczyslaw Weinberg’s 1968 opera “The Passenger” will come to New York as part of the Lincoln Center Festival in July. 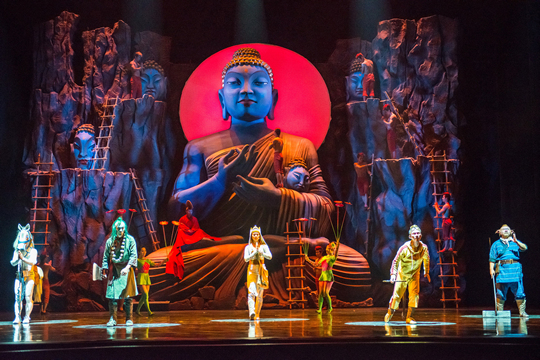 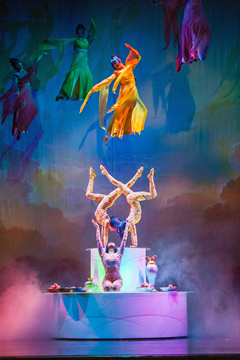 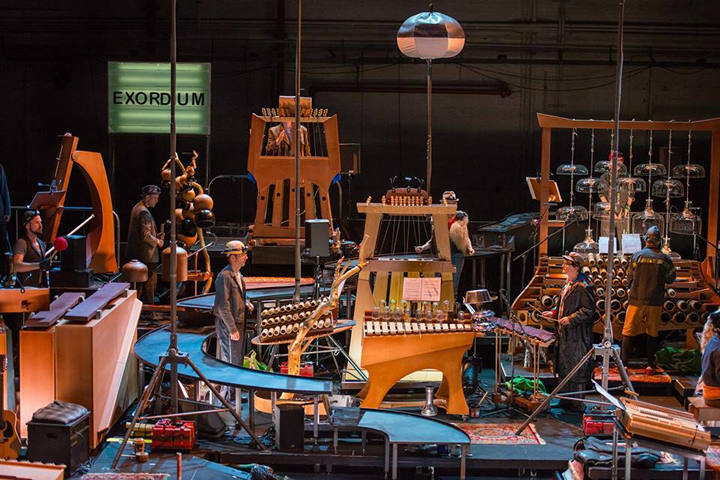 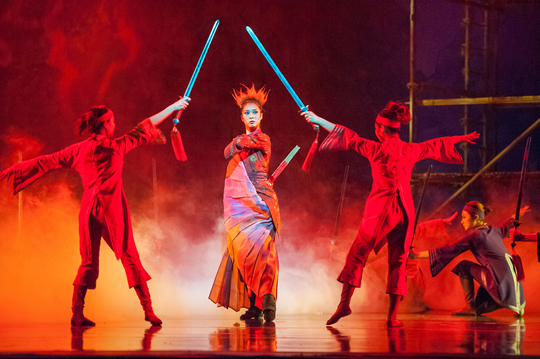 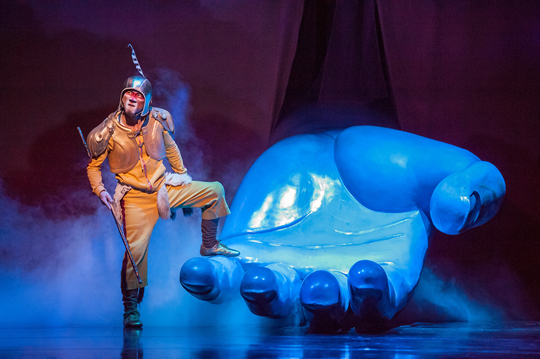 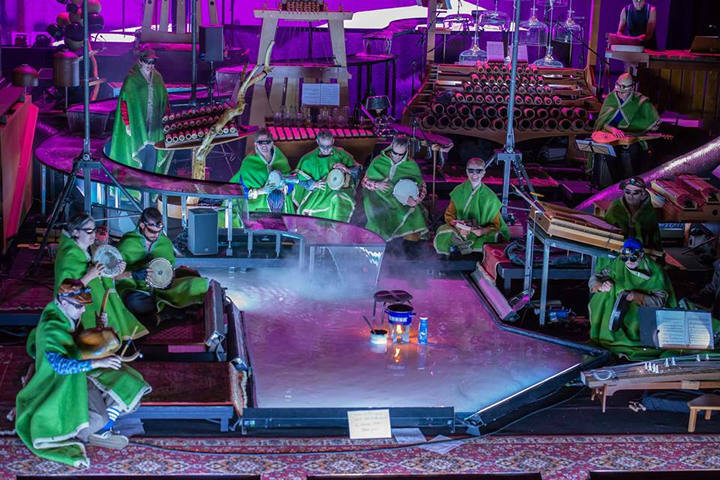 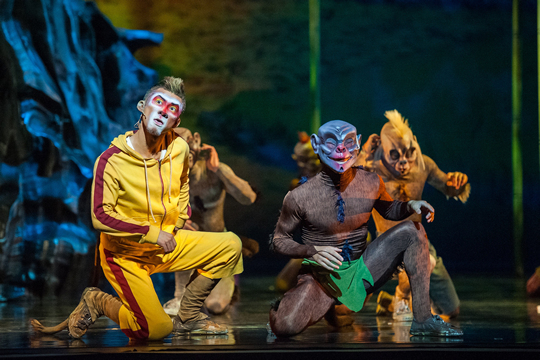 “Monkey: Journey to the West,” a music and theater mash-up that also includes cartoon segments, martial arts and acrobatics, will open the Lincoln Center Festival this summer.